With its quirky egg shape and minimalist interior, the bubble car used to be a symbol of cheap and cheerful mobility on European roads back in the 1950s and 60s. 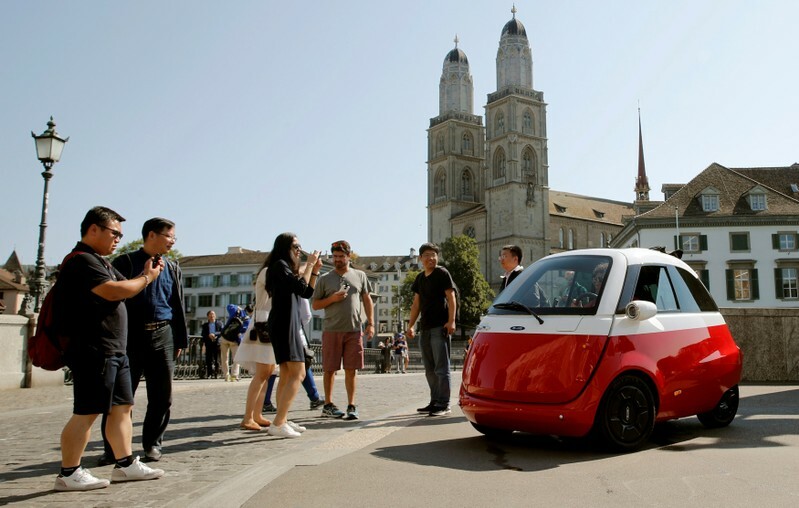 As of now, two Swiss brothers are developing a modern version of the two-seater, a full 56 years after BMW halted production of its famed Isetta after churning out over 160,000 vehicles. Oliver and Merlin Ouboter have over 7,200 orders for their Microlino, a new version of the Isetta which exchanges the old single-cylinder petrol engine for a 20 horsepower electric motor though keeps the prominent front-opening door. The brothers, whose father Wim earned millions from modernized kick-scooters, prepares to launch the vehicle in December. 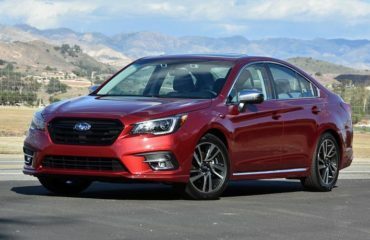 “The average modern vehicle is way too big for normal use,” stated Oliver, the project’s 24-year-old operations chief. He mentioned statistics revealing the average car journey involves 1.2 passengers driving below 35 km. They construct two prototypes in China and showcased one at the 2016 Geneva Motor Show, where enthusiasts got them warmly. “We started a reservations list with 500 spots on it, and in three or four days it was filled up,” stated Merlin, 22, the chief marketing officer. 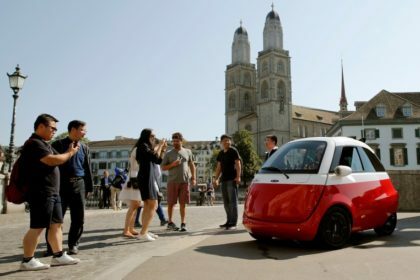 The Microlino will be constructed by Italian manufacturer Tazzari, that has a 50 percent stake in the project and ultimately prepares to produce 5,000 of the vehicles annually. With the car retailing for 12,000 euros, pre-existing components keeps expenses down. The engine, for example, is a modified version of a fork-lift powerplant, and the door handles are taken from the Fiat 500.